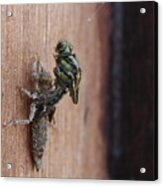 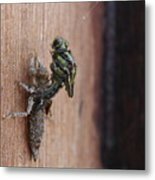 There are no comments for Dragonfly Ecdysis. Click here to post the first comment. 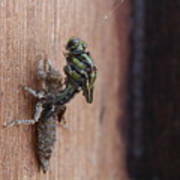 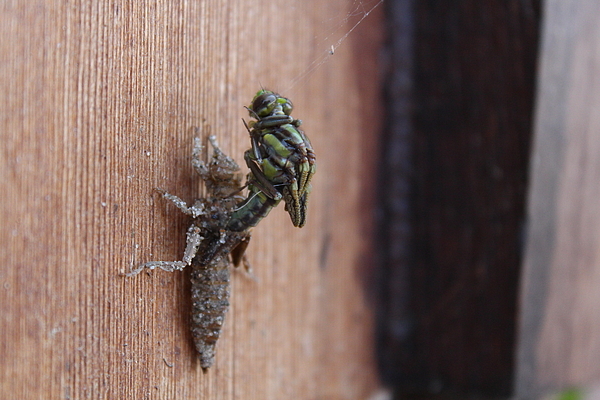 A dragonfly separating from its old exoskeleton, Crosslake, Minnesota.